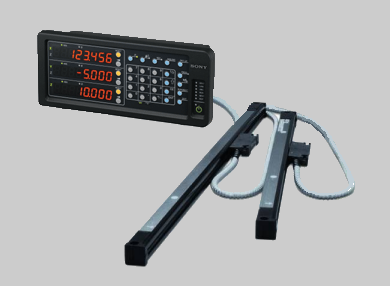 Package includes model SJ scales, cables, LH51 display, universal rear mount bracket kit and a display mounting arm. Quill bracket kits are designed to fit Bridgeport Series 1 type heads. Optional electronic edge finder is available. MILLMAN Packages are available only in stated configurations. HARDWARE for BAP-3 kit that eliminates drilling and tapping when installing the X axis on a 48" Bridgeport table. Bridgeport is a registered trademark of Bridgeport™.